When we think of the word exercise, the first image that comes to our mind is a person who is running, moving about and engaging in strenuous exercises. Very few people know that there are many exercises which can be done sitting at one place without having to move your body a lot. Also, these exercises are great for the body and help lose calories at a good rate, giving you a toned body. If you are wondering what kind of exercises can you perform sitting at one place, simply follow these 5 superb exercises at your desk and lose calories while working! This exercise helps to create mobility in the body, relaxes the spine and also reduces bloating. Sit on the chair sideways with the chairs back on the left side. Keep both the feet flat on the floor and ensure that your knees fall in a straight line with the hips.Hold onto the chair’s sides keep one hand on each side and rotate the torso by pushing the left hand away from you as you pull the right hand near. Look on the left side as you do this and hold for 15 seconds. Repeat 10 times. When done, perform the exercise looking onto the other side. Sit on the chair in front of your desk and then raise your body a little so that you do not touch the chair at all. Now keep both your feet firmly on the ground keeping them a hips-width apart. 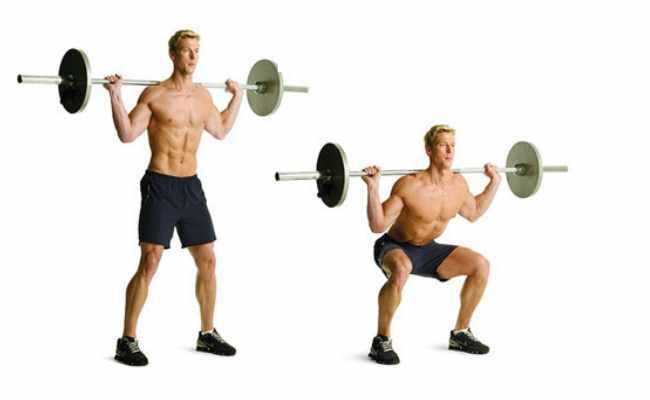 Squat like you normally do and then stand up once again. Ensure that you do not sit on your desk chair fully. Repeat this exercise 10 to 12 times whenever you can. While sitting at your desk, simply stretch out both your legs as much as you can. Keep them absolutely straight and then slant them downwards a little ensuring that they both are at the same level. Lean back your body at 45 degrees.Now slowly bring both your knees towards the chest as much as you can and also try to bring your upper body towards the knees at the same time. When done, go back to the starting position. Repeat this exercise 12 to 15 times a day. Sit at your desk and keep both your hands on the arm rest for support. Straighten out your right leg in front of you and then contract the leg’s quadriceps muscles as much as you can for a minimum of 5 seconds. Return to the starting position when done and repeat the exercise 10 to 12 times. Now perform the same exercise with the left leg. You can do 3 to 4 such sets of this exercise during the whole day at work. 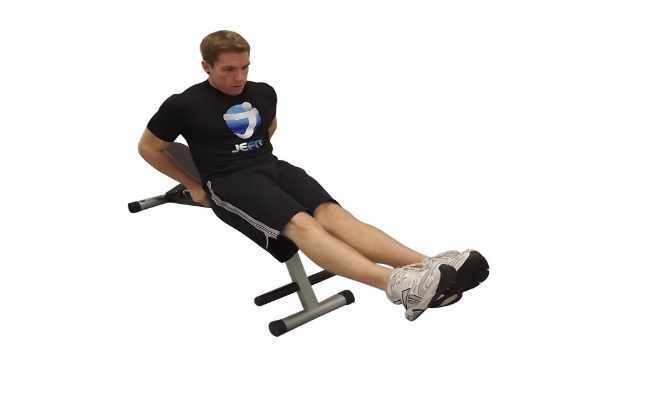 Sit on your chair and keep both the arms on the arm rest to get support. Now slowly bend the right knee keeping it more than 90 degrees. Slowly lift the right leg upwards towards your chest, ensuring that the knee points towards the chest.Hold this position for 2 to 3 seconds and then return back to the normal position. Repeat this exercise 15 to 20 times. 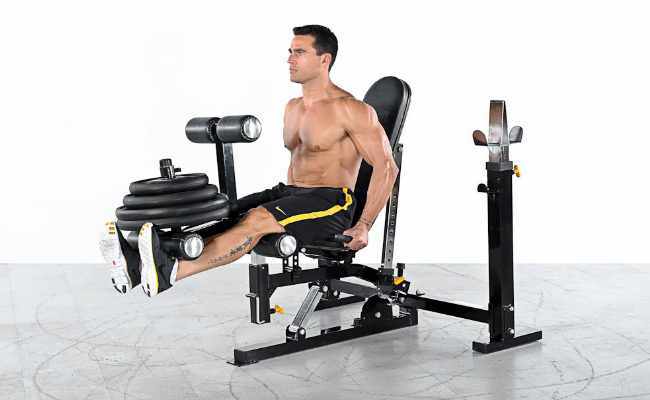 When done, switch to the left leg and perform the exercise again. This exercise helps to work out your thighs and hips and also reduces the fat on your tummy.